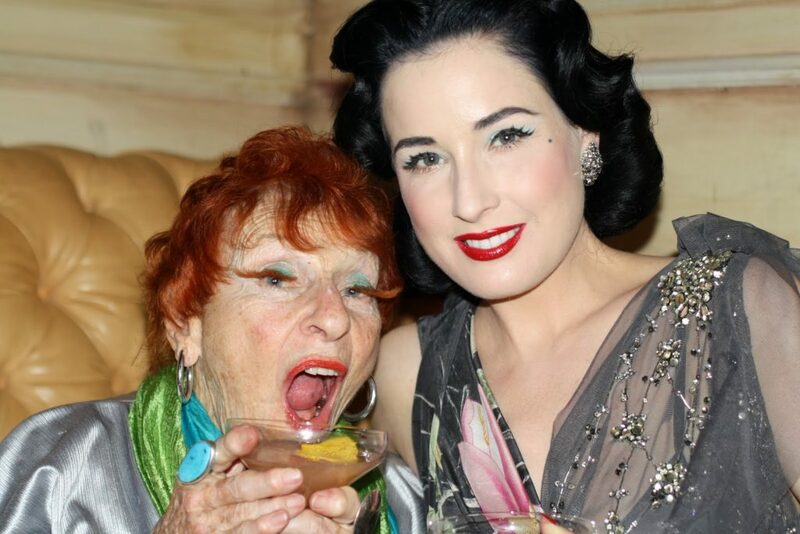 Yesterday Ilona and I had a wonderful time celebrating the launch of Dita Von Teese’s new signature cocktail ” The Cointreau MargaDita”. By the end of the night Ilona announced with a grand smile on her face, “You know what I think Tequila is better than Vodka.” Dita and Ilona share a love of style,art, and performance. Most importantly they both inspire people to be individuals and to stay true to themselves. 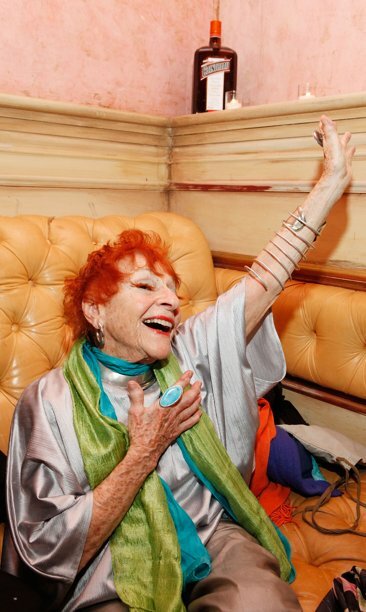 For more Ilona Inspiration check out her videos HERE and enjoy a peak into her cabaret performance below!